Vitamin D is vital for the body to absorb calcium and prevent several ailments. It is a steroid hormone that requires sunlight for generations and is required at a cellular level by tissues for optimal function. Lack of Vitamin D can leave you prone to several diseases that are caused indirectly. 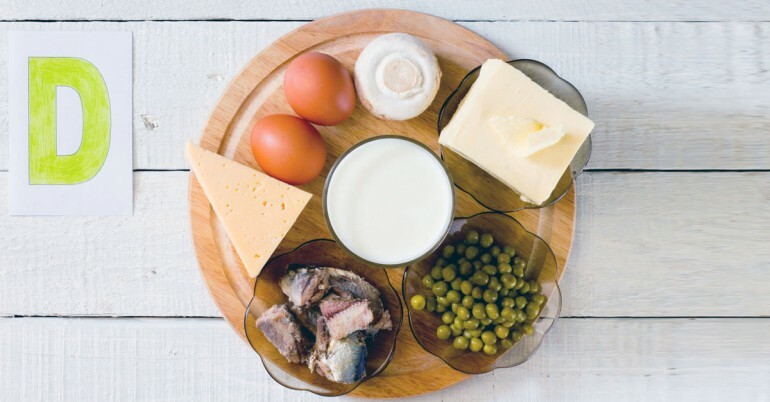 Vitamin D has shown to play a protective role in enhancing tear film parameters and reducing ocular surface inflammation, two of the root causes for dry eye syndrome. Premenopausal women have a greater risk of dry eye and impaired tear function. The risk of AMD (Age Related Macular Degeneration), the top cause of blindness in American seniors, also goes high, especially if you are genetically predisposed to it. Although it cannot cure sclerosis, studies have shown that vitamin D can help cope with the effects of hereditary sclerosis. This is primarily due to its importance in the body’s absorption of calcium. Vitamin D helps metabolize enzymes in immune cells to keep the immune system active. It was found to increase white blood cell count and reduce HIV replication, suggesting that it may help slow down disease progression. A lower than average vitamin D can spike depression by as much as 85 percent. Studies show that vitamin D can alleviate signs of depression and help cope with it better. Vitamin D has a significant role in the optimum functioning of both body and mind, so make sure you get your daily dose (1000 IU/day). The best way to do this is by regularly exposing yourself to sunlight and consuming vitamin D rich foods like trout, mushrooms, tofu, eggs and cod liver oil.